Who doesn't love the idea of going to a different time? Traveling back to ancient Egypt to watch the pyramids being built or into the future to see if cars can fly or if aliens ever do make contact or if humans find a new home on another planet. So many possibilities. So many what ifs. Time travels can be considered historicals to some extent, if the time travel goes back to the past and you keep the past as accurate as possible. But what if the past they go to isn't the same past as the one they learned about in school? That's exactly what happens in THE TEST OF TIME. 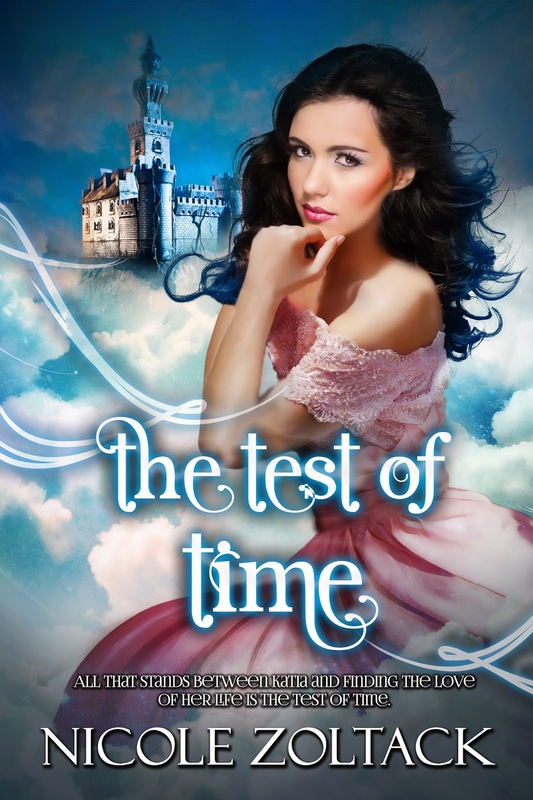 It's a genre mashup with time travel, romance, historical, even scifi elements. Something for everyone to enjoy! I had serious fun writing this story and I hope my reader will have as much fun will reading it. If you could pick a time period to travel to, when would you pick? Are you intrigued yet. Here's some more information about the book and author. ABOUT THE TEST OF TIME: Katia jumps at the chance to go to England with her best friend after Rose ditches her deadbeat boyfriend. While walking through the market, she spies a large mansion and recognizes the guy out front as her high school friend Tony. Just as they start to reconnect, Katia passes through times and lands in the arms of Lord Landon, who looks like Tony but certainly doesn’t act like him. The course of love never did run smooth and if Katia can’t figure out and master the test of time, she’ll never see or friends again, or worse, never be reunited with Landon. 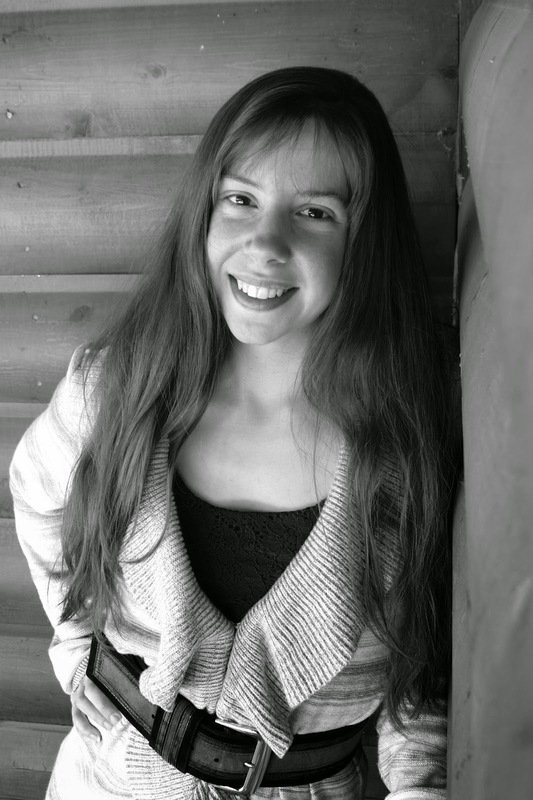 ABOUT THE AUTHOR: Nicole Zoltack loves to write in many genres, especially romance, whether fantasy, paranormal, or regency. When she’s not writing about knights, superheroes, or zombies, she loves to spend time with her loving husband and three energetic young boys. She enjoys riding horses (pretending they’re unicorns, of course!) and going to the PA Renaissance Faire, dressed in garb. She’ll also read anything she can get her hands on. Her current favorite TV show is The Walking Dead. To learn more about Nicole and her writing, visit http://NicoleZoltack.blogspot.com. You're very welcome. The Test of Time sounds very intriguing. By the way, did you watch In the Flesh? It's sort of an English take on The Walking Dead and I love it!